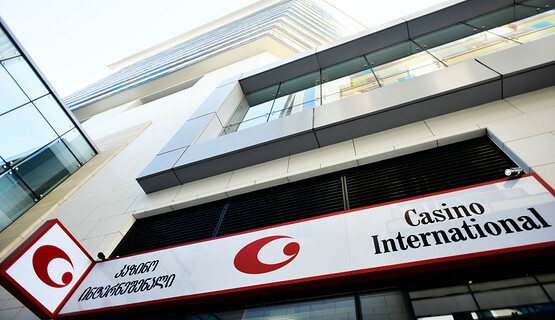 CAI’s latest casino – Casino International Batumi in the Georgian coastal city of Batumi – opened its doors to the public for the first time on 1 October 2015. 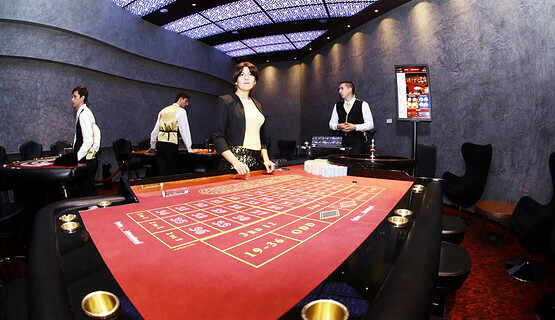 Located in the stylish Hilton Batumi Hotel, Casino International Batumi enjoys one of the best locations in town, near the popular 6 May Park and Seaside Boulevard. 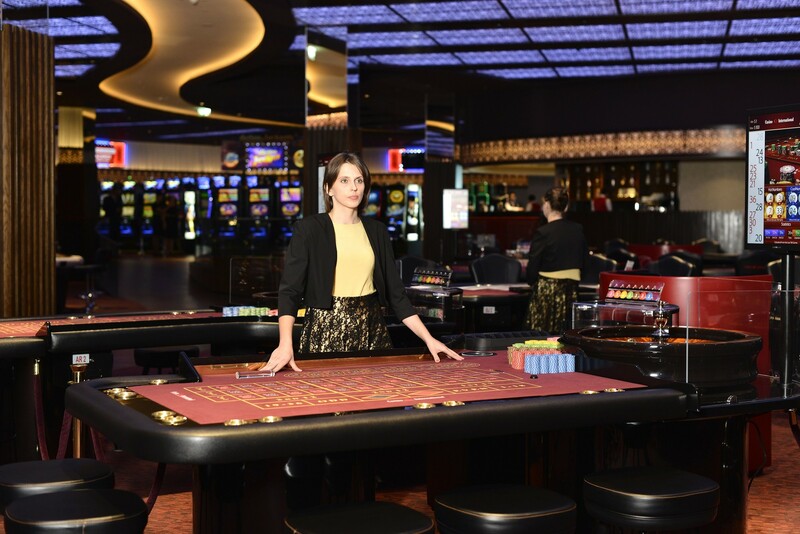 The spacious casino with its elegant European-style design features a choice of 13 live gaming tables and 105 latest generation gaming machines, including electronic Roulette. 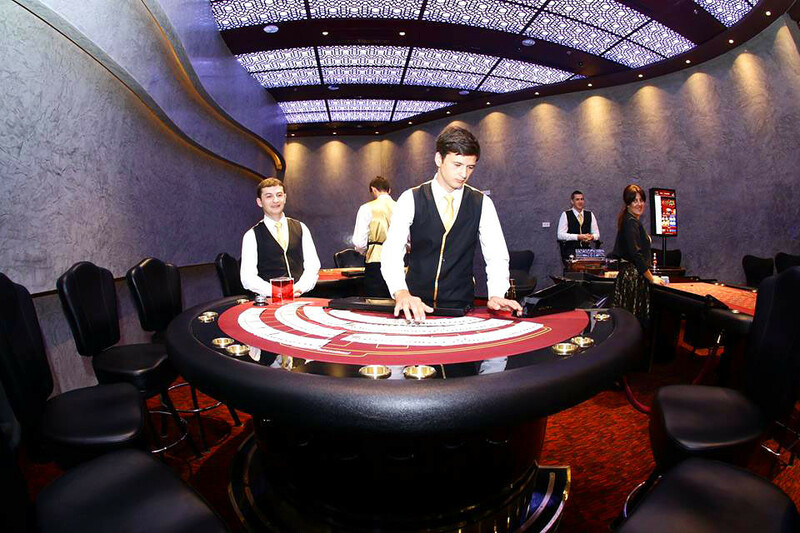 If you enjoy great entertainment in a stylish setting with highly trained, friendly staff, then Casino International Batumi with its unique Georgian welcome is definitely the place for you. 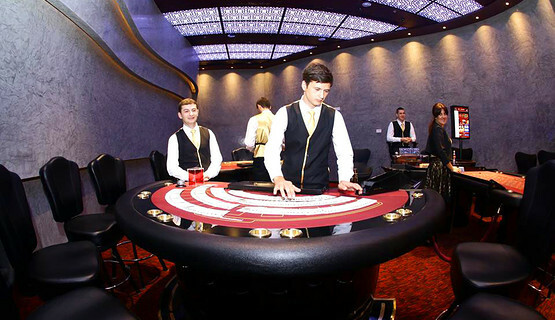 Batumi is a vibrant seaside city on the Black Sea coast and capital of Adjara, an autonomous republic in southwest Georgia. 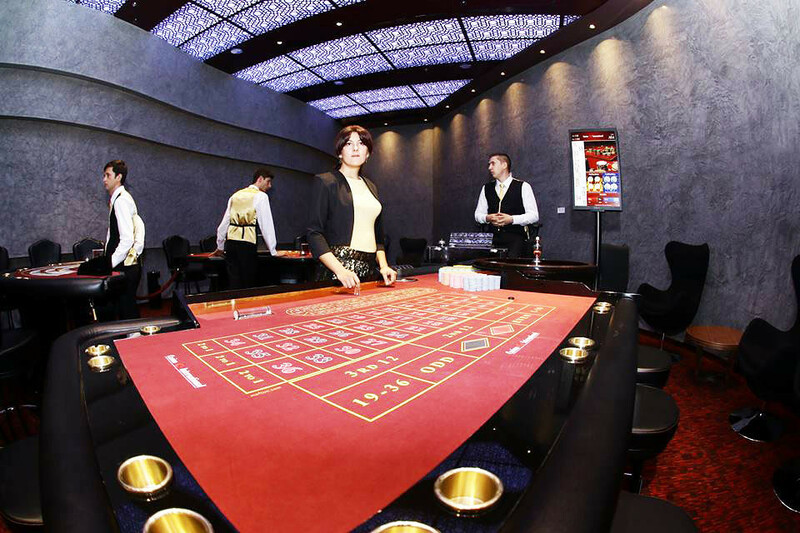 Often referred to as the “Pearl of the Black Sea”, Batumi is an important port, commercial and tourism center. It is situated in a subtropical zone, rich in agricultural produce such as citrus fruit and tea. 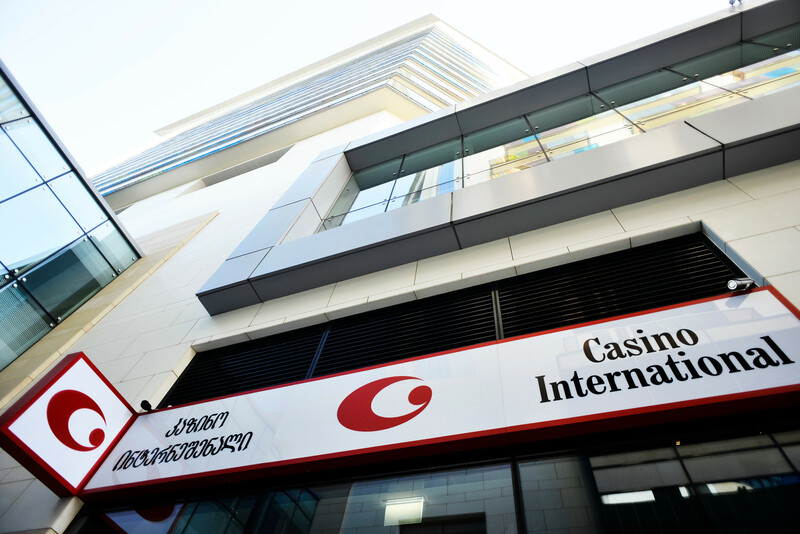 Tourism plays a key role in the region, and the face of this bustling city has been totally transformed in recent years by the construction of new landmark buildings and the restoration of its charming Old Town.